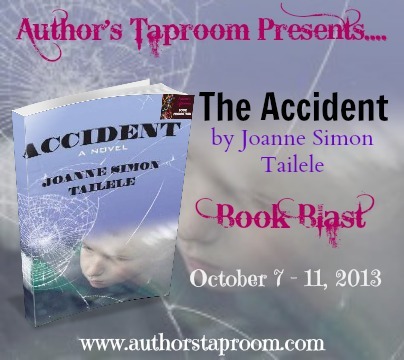 We are scheduling a book blast for Accident by Joanne Simon Tailele. This blast will be held on October 7th – 11th, 2013. 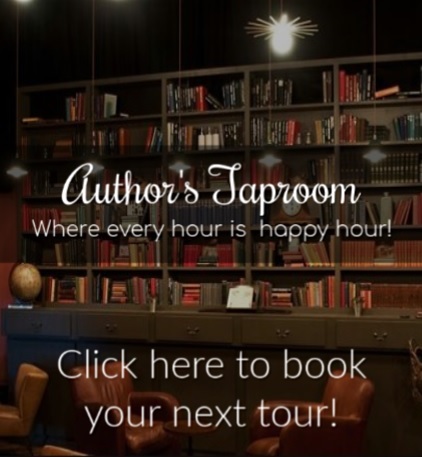 The blast will consist of a spotlight, an excerpt and a tour-wide giveaway. This does not need to be the top post of the day. Susan Jennings is an alcoholic soccer-mom in the 1980’s that buries her secret buried behind the bottle. 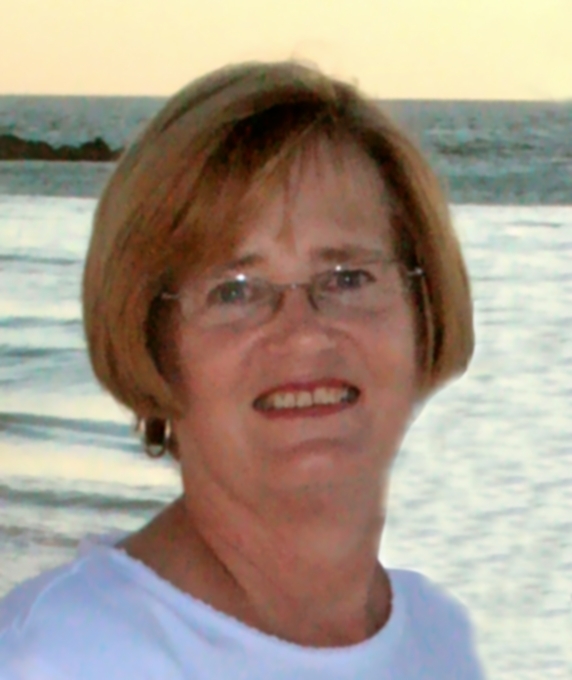 Her addiction causes a fatal car accident that kills her only son and the driver of the other vehicle. Her mother and daughter are badly injured. Susan is charged with vehicular homicide and sentenced to ten years in a prison cell the size of her walk-in closet. She must first learn to stay alive behind the dangerous prison walls, and then face her addiction before she can try to win her teenage daughter’s forgiveness. Deanna Jennings awakes from a coma to discover that she has lost a limb in the accident, and her baby brother. She is not interested in forgiving her mother. With her father becoming increasingly distant, she relies heavily on her devout Christian grandparents to get her through the trauma. She meets the handsome and charismatic pastor of their church, Reverend Jim Olson. Despite the vast difference in age, Deanna is convinced the pastor has a romantic interest in her. When Susan discovers that Reverend Olson is now pursuing her daughter, she is determined to use any means necessary to be granted an early parole. She must save her daughter from the snares of the devil hiding behind the clergyman’s collar. I wrote for my own enjoyment for as long as can remember. My first short story was written in blue colored pencil. It was called “The Mystery of the Missing Marble”. I was ten years old. I still have the original in a fire-proof metal box with all my writing. In it, there are tons of one page excerpts, kind of like a diary, but written only as the mood inspired me over the years along with short stories and a little poetry. I didn’t get the bug to write professionally until 2010. I ran across an internet article about NANOWRIMO. I was intrigued and thought “I’m going to try to write a novel.” That is where my debut novel, ACCIDENT was born. Now I can’t stop. It is like an addiction. I am married to a wonderful man and together we have six children and nine grandchildren. Although I grew up in Ohio and will forever be a Buckeye fan, we love life in southwest Florida where we can spend our leisure time on the white sandy beaches or out cruising in our little boat.